MKM Partners' proprietary survey suggests a year of continued momentum for Lululemon Athletica inc. (NASDAQ: LULU), but the research firm said multiple concerns could impact upcoming quarterly results. MKM Partners' Roxanne Meyer maintains a Buy rating on Lululemon with an unchanged $179 price target. 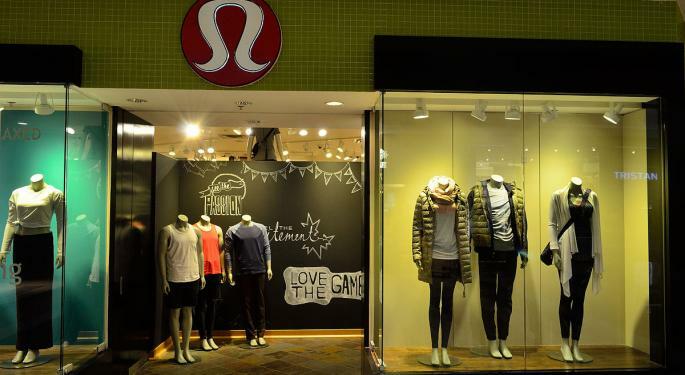 The percentage of those surveyed who shopped at Lululemon within the last month fell from 34 percent a year ago to 26 percent. An "exceptionally strong" 48 percent of males surveyed shopped within the past month versus 20 percent of females. 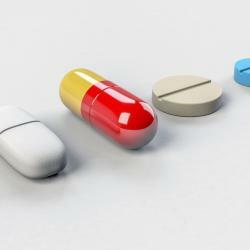 A slowdown in Canada was observed from 20 percent last year to 15 percent. 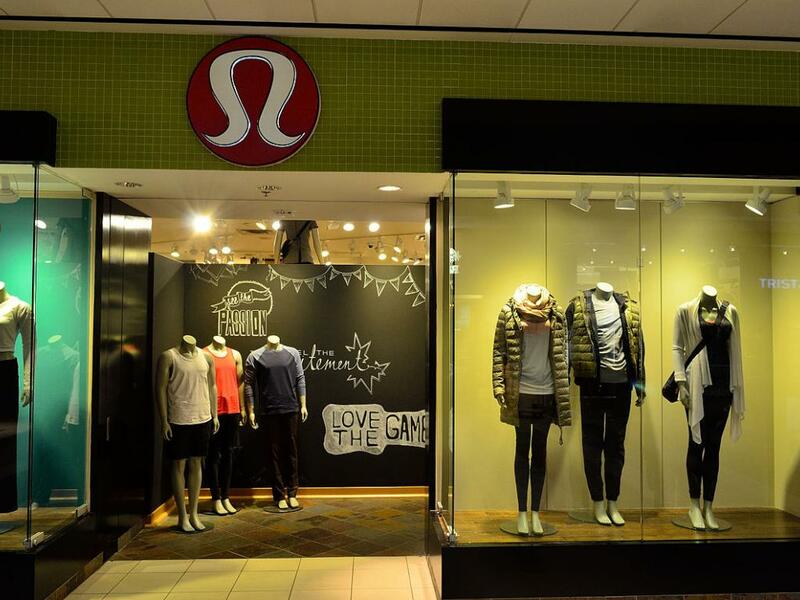 Forty-percent of those surveyed said Lululemon's product assortment is now better versus three to six months ago. Only 5 percent said it is worse. MKM's survey points to encouraging longer-term trends, but also a pullback in quarter-to-date spending, the analyst said.